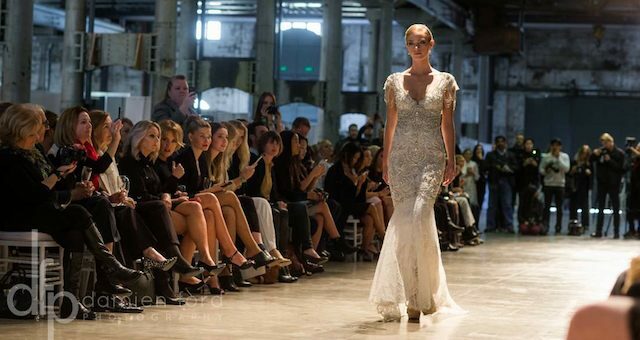 Rosemount Australian Fashion Week (RAFW) has maintained the stellar momentum it generated in previous years by attracting 135 delegates representing 95 international organisations, according to event planner IMG. High-profile delegates attending this year’s event include Lamert & Associates director, Florence Torrens; Asos.com buyer Juliet Fry; Urban Outfitters buyer Aimee Brown; photographer and blogger Scott Schuman of The Sartorialist; and Fashion Wire Daily editor-in-chief, Godfrey Deeny, among others. “It has never been more important than this year that RAFW reasserts itself as the most significant international fashion week ion the Asia Pacific,” said IMG Fashion Asia Pacific managing director, Simon Lock. The five-day long trade-only event kicked off yesterday (Apr 27) inside the Overseas Passenger Terminal at Sydney’s Circular Quay. 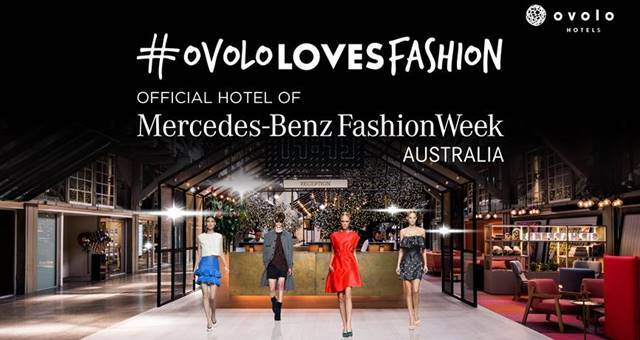 It will feature 45 catwalk shows and 110 Australian designers exhibiting their wares at a tradeshow and at off-site showroom boutiques. RAFW also includes a series of glamorous after-parties that have gained a reputation as the most sought-after social events in Sydney’s autumn season. Last night saw Australian designer Wayne Cooper host an after-party at the makeshift Absolut Gallery on the 10th floor of the Toaster building in East Circular Quay, and MAC cosmetics host an A-list bash at the ivy ballroom in the CBD.